Rt. 23 to Madison Street, go west 3 blocks. YSB is located on the North side of the street. 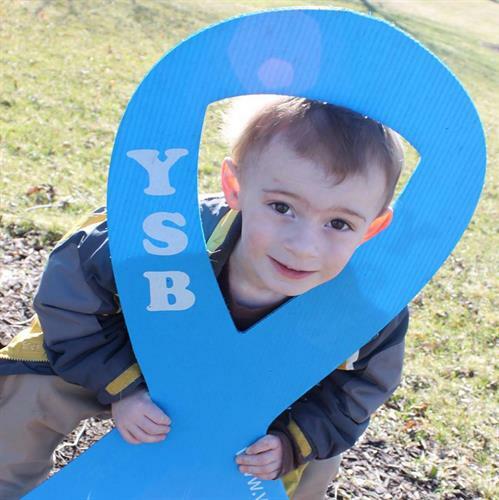 Youth Service Bureau of Illinois Valley is a child and youth welfare agency with programs in foster care, Redeploy, Intact families, Solutions Counseling and more. We serve 20 counties in northern Illinois with offices in Ottawa (Main), LaSalle, Rockford, Aurora, Glen Ellyn, Woodstock, and Princeton.